Attention to detail and individuality characterize your products. 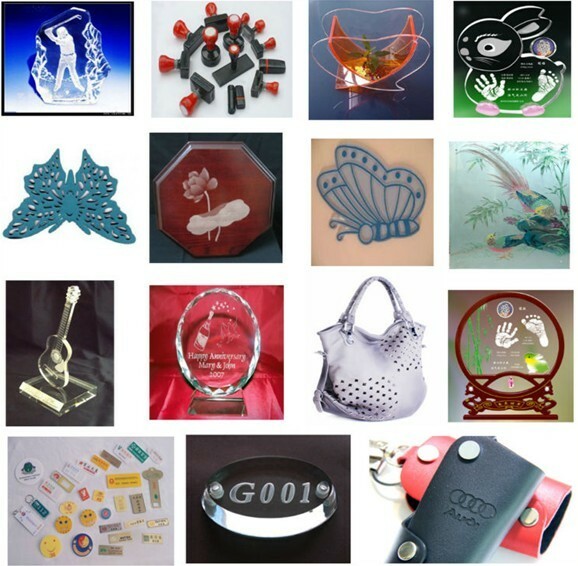 With a XUANLIN laser cutter CO2, Laser engraving is the most well known use for laser cnc machines. The process involves burning a shallow depth of material away to leave a visible design usually in the form of a logo. 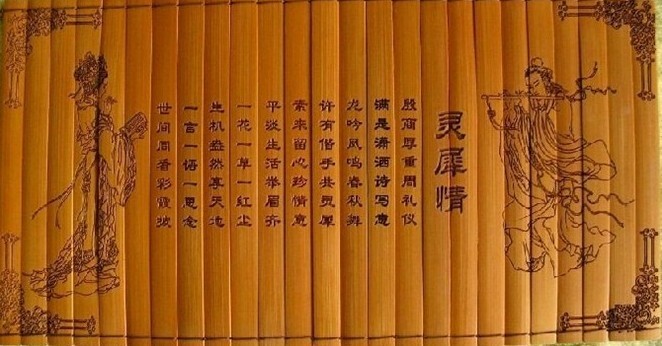 But while laser engraving logos is a popular use, products with customized text benefit from the simplicity of the laser the most.. Wood and bamboo are best suited for laser processing applications such as signage, decoration and photo frame, point of sale displays, and much more. Capable of processing a variety of material depths, laser wood cutter can even handle panels up to 25 mm thick efficiently, resulting in clear and art drawing without any additional post-processing needed. 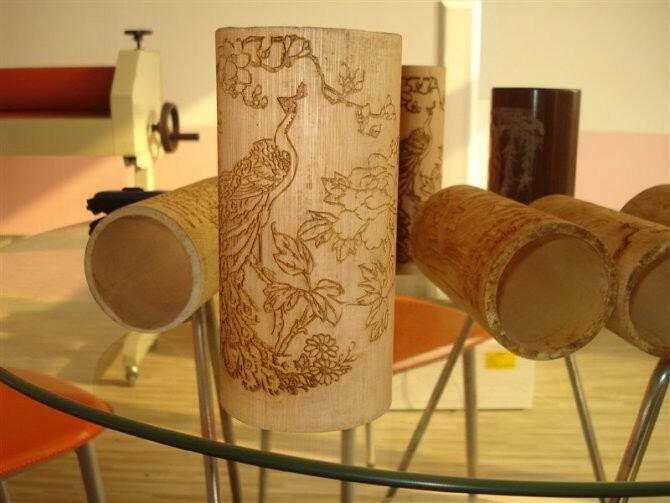 Laser does not only have cutting function, but also has engraving function, laser wood engravers make great help to modern decoration and gifts area. Wood can be marked with a cnc laser cutter to create a color change, or laser engraved for a matte finish with a CO2 system. Stepper motor+belt. It could not ensure products have same size when batch processing. 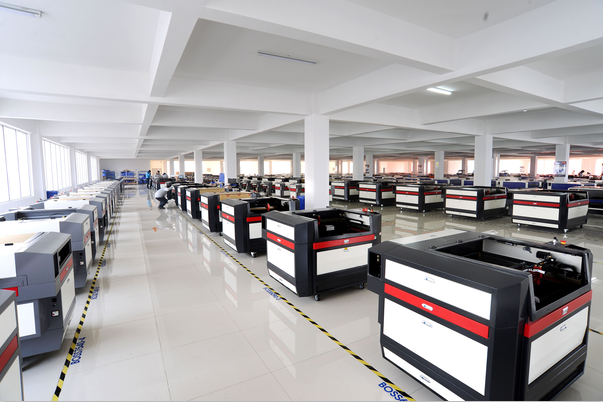 Jinan Xuanlin Machinery CO., Ltd is a professional CNC router manufacturer. We adopt many computerized numerical patents. Our company is devoted in the research and development of carving CAD/CAM technology and CNC technology and have obtained remarkable achievement in the design of precise carving machine as well as artistic carving. We are realized industrialization of the CNC technology. Our router series are sold to many European and American countries which have established a leading position in the carving machine field. Our products have covered woodworking industry, advertising decoration, making label industry as well as crafts and gifts fields. Our products include computer engraving, CNC milling engraver, mold and so on; combination of intensity, speed and reliability as on. It formed our industrialization advantage of XUNLIN series CNC router. Our products are famous for its low price, good quality and good after sales service. Our market share have been expanding. We are still trying our best to produce innovative products and provide much better products to our customers. Welcome to all customers home and abroad to visit our company and cooperate with us. 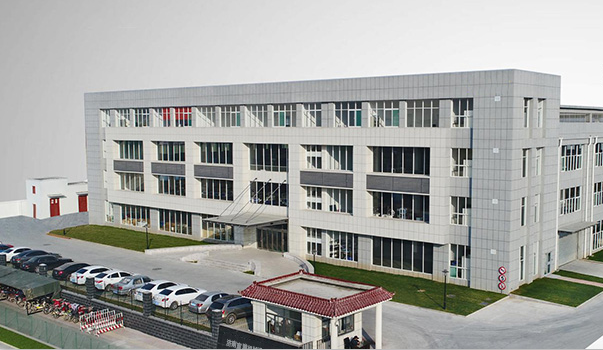 Company Name: JINAN XUANLIN MACHINERY CO., LTD. Copyright © 2019 www.nf-photos.com All rights reserved.